Who cares what our brand is? Agnes Scott’s brand isn’t just something the Office of Communications and Marketing has to worry about. It’s our shared beliefs about who we are as a college and how we’re relevant. But it’s not just what we believe; it’s also what other people say, feel and believe about us. Consistency in our marketing and communications is key to shaping those perceptions and enhancing our visibility and reputation. 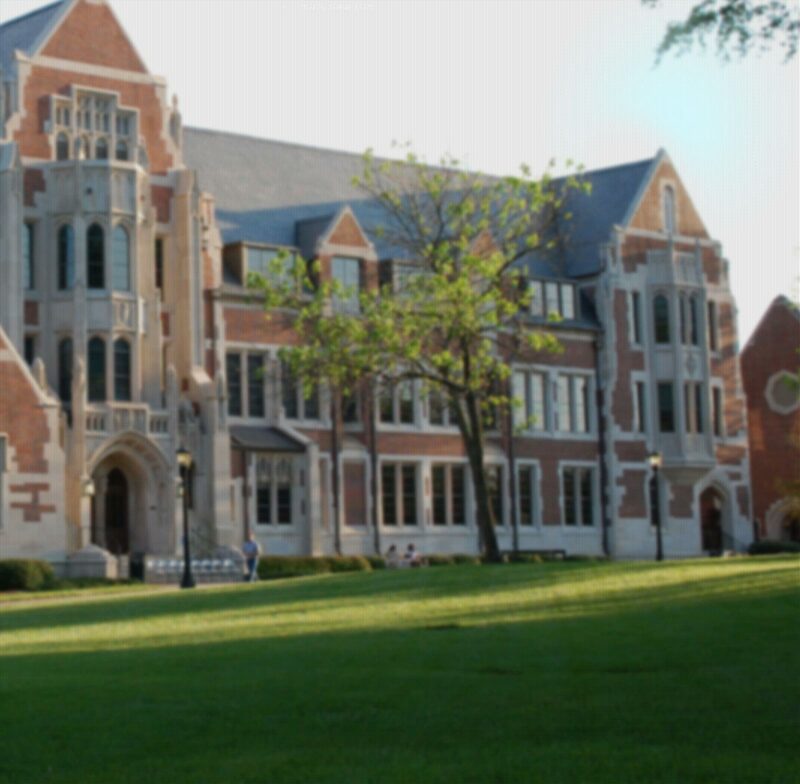 It creates a recognizable and memorable presence for Agnes Scott in the minds of audiences with whom we communicate. Why brand Agnes Scott anyway? Branding is about using marketing and communications strategically to influence attitudes. Each encounter with our brand shapes people’s long-lasting attitudes and opinions. If we’re to be recognized as a first-class college, our image must be of the highest quality. A strong brand and visual identity unifies our communications and helps create positive attitudes and opinions. Such recognition and positive public image benefits us all. Download the Brand Manual PDF or browse through the pages by following the links below.